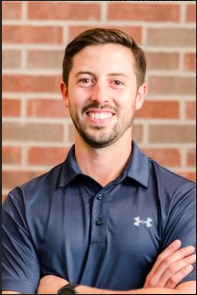 Dr. Matt with M2 Chiropractic in Allen specializes in improving mobility, preventing injuries, and improving performance. He utilizes chiropractic adjustments, soft tissue work, and exercises to make sure his athletes perform at their highest level. ​Tom McElhenny with Metroplex Muscle Activation is a health and fitness professional located in Frisco and McKinney that specializes in the non-invasive and non-surgical corrective exercise system know as Muscle Activation Techniques, a cutting-edge process designed to balance the muscular system and improve neuromuscular function. 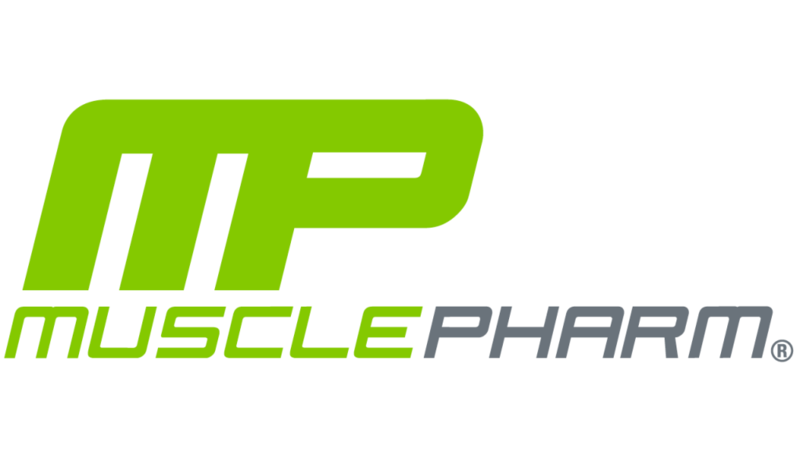 Tom is a certified Muscle Activation Techniques Specialist, personal trainer, and sports performance coach that trains clients of all ages and ability and works with everyone from elite athletes to rehabilitation patients. 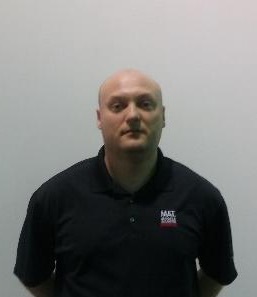 To learn more or to schedule an appointment go to www.matspecialist.net or give him a call at 214-564-1547. Are you a health or fitness professional looking to increase potential client engagement? We are partnered with various businesses, brands, and local organizations to bring you a better health and fitness experience, as well as give back to our community. Check out our fellow businesses below for more info.